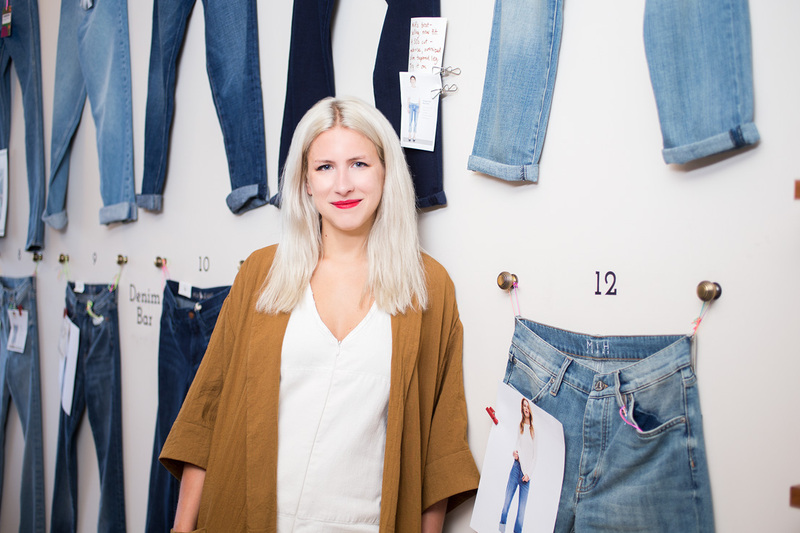 At the helm of London’s hottest new denim spot, she knows first hand the transformative power of a good pair. 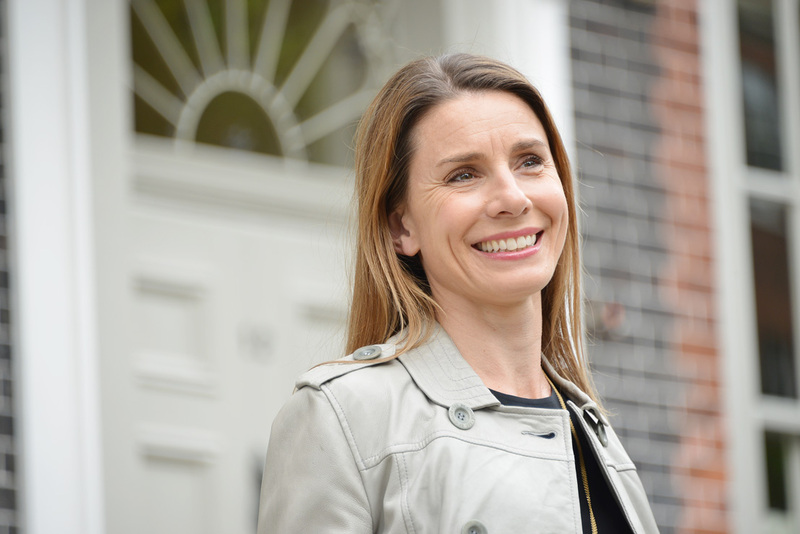 When Balance Me founder Rebecca Hopkins talks, we listen. Here she shares the products she swears by. There’s more to money than just spending or saving it. With the 411 on finance, Ashley Jardine discusses why. 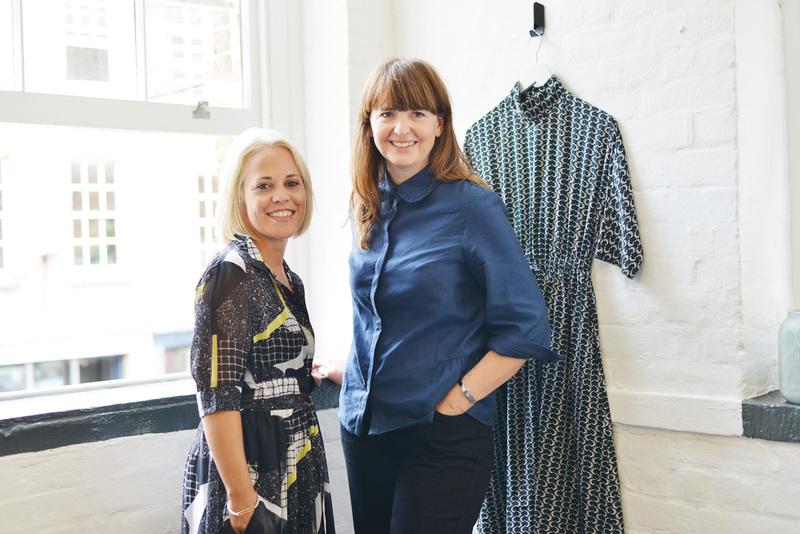 Cool designs, customer-centric editorial and dreamy price points: why you need to let Atterley into your wardrobe. We all want something unique, so why don’t we venture out with our beauty regimes? Here’s five experts’ indie edit. 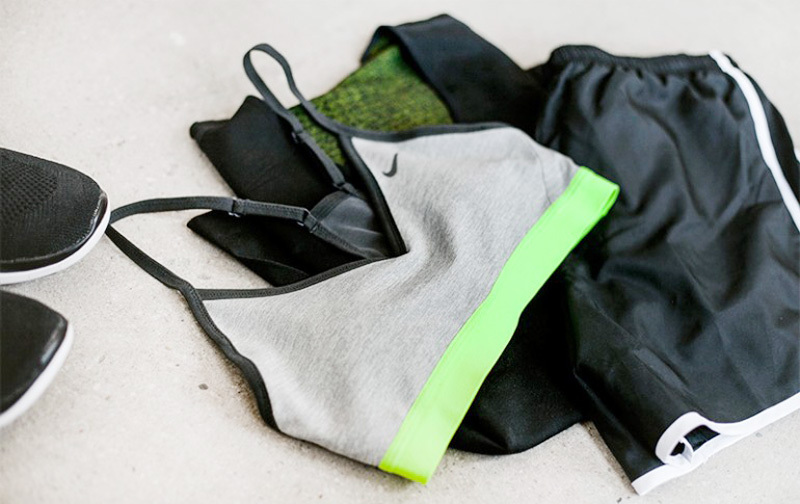 A marathon might seem daunting – but that’s no reason not to do it, says our Nike Master Trainer. Turning down a job? Be warned: there are rules. Sophie Wilkinson, Hearst’s HR Business Partner, talks us through. If you want a career in digital journalism, prepare to take career notes from Vogue.co.uk’s fashion features editor. 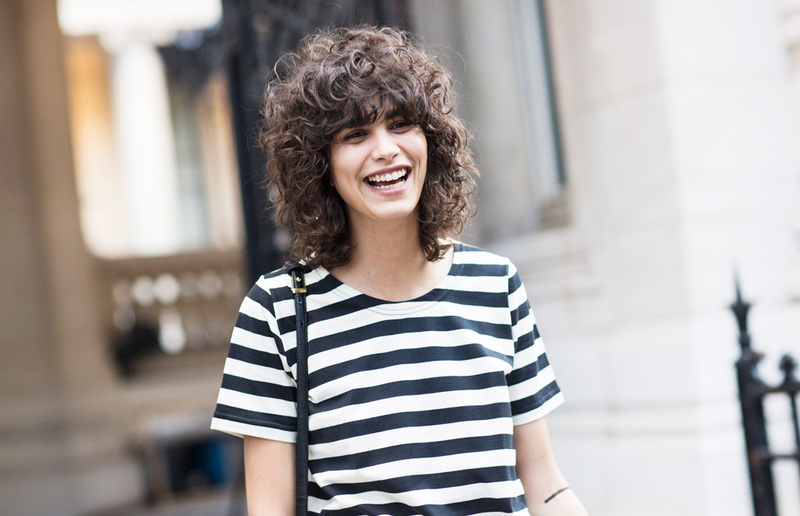 Sticky weather might just be a blow dry’s worst enemy, but experts say it’s all about preparation.